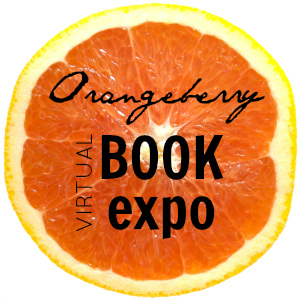 I love the idea of a virtual book expo and want to introduce you to Spare Change, 243 reviews (4.5 star rating), and Ethan Allen Doyle who was recently nominated as Best Hero in a Book by eFestival of Words. 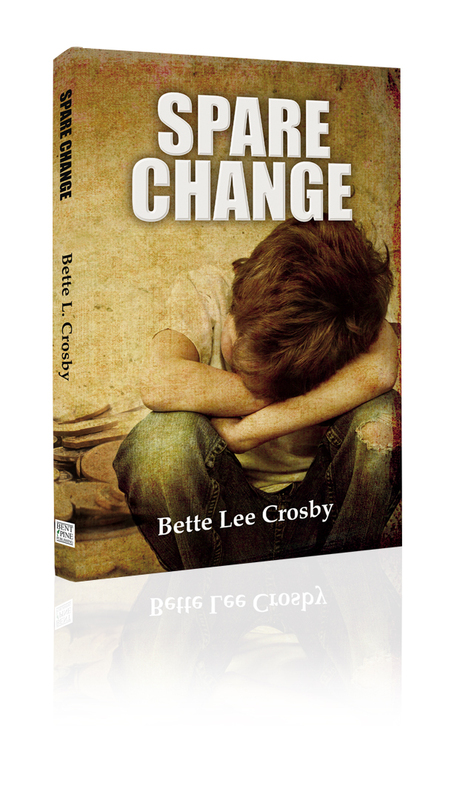 In celebration of this being a virtual book expo, I’m giving away two eBook copies of Spare Change. All ready read Spare Change? How would you like to be one of the first to read the sequel, Jubilee Jones (working title)? Just comment on this post that you are interested!